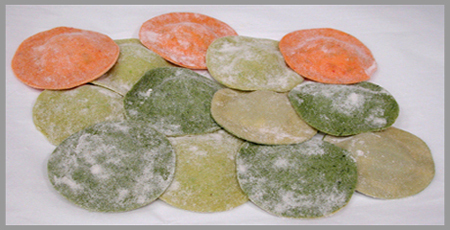 The Phoenix Pastificio, aka Phoenix Pasta, makes Fresh Pasta, Sauces, Handmade Ravioli, Bread, and Pastries, using ingredients daily on their premises. 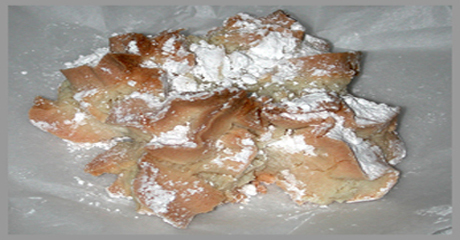 Egg pasta made with semolina flour* in 10"x13" sheets, has various thickness: Regular, Thin, Extra Thin, Thick, & Extra Thick. 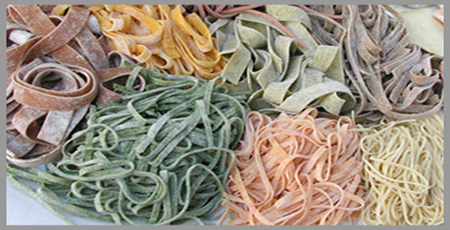 To fit your cooking or baking needs, they can be cut to 4 different width: Pappardelle, Fettucine, Linguine, and Angel Hair. Whole Wheat sheet pasta is eggless. 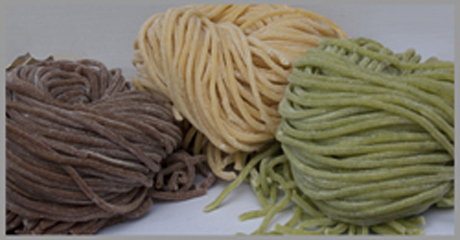 Eggless extruded pasta: Vegan Spaghetti, Bucatini, Seashells, Cameroni/Rigatoni, Radiatore, and Rotiniare made with semolina flour* and water. Various flavors include: Plain, Whole Wheat, Meyer Lemon, Spinach, Garlic Parsley, Porcini, Spelt, Sun Dried Tomato, Squid Ink, Stinging Nettle…etc. 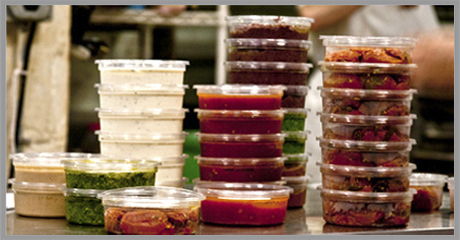 All our pasta sauces are made in our kitchen with fresh ingredients. We bake with the best ingredients around the world. Whole Kalamata Olives from Greece are used in our Rustic Olive Bread.